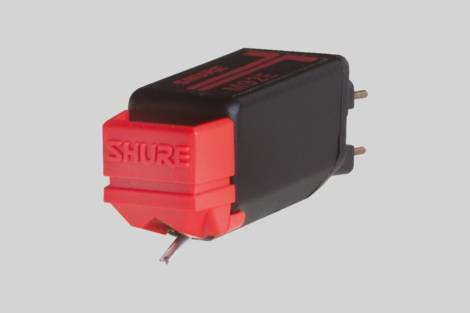 High-value phonograph cartridge fits 85% of turntables with a P-mount design and standard mount adapter. High-value phonograph cartridge fits 85% of turntables with a P-mount design and standard mount adapter. 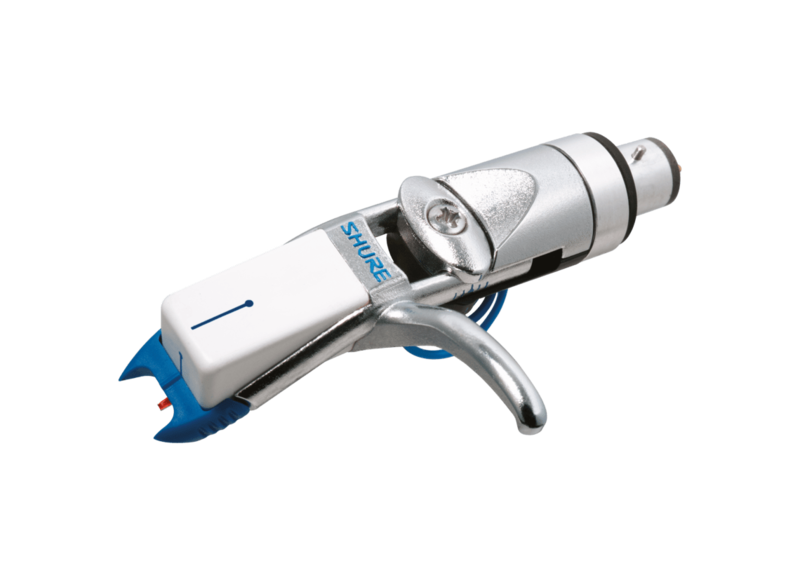 Features include a natural bi-radial diamond tip teamed with a tubular aluminum alloy stylus cantilever, universal mount, and low tracking force. Excellent high-value cartridge that fits 85% of turntables. Smooth sound throughout the frequency range. P-mount design with Standard mount adapter. The versatile M92E fits both of the major types of tone-arm mounts in use today. This high-value model offers faithful sound reproduction at a very attractive price. A natural bi-radial diamond tip teamed with a tubular aluminum alloy stylus cantilever accurately traces the grooves of your records for a difference you can hear. Fits both of the major types of tonearm mounts in use today, making it compatible with over 85% of turntables. Biradial Diamond Tip + Tubular Aluminum Alloy Stylus Cantilever Accurately traces the grooves of your records for smooth sound throughout the frequency range. Minimizes wear on your irreplaceable vinyl collection. Biradial 0.4 x 0.7 mil.